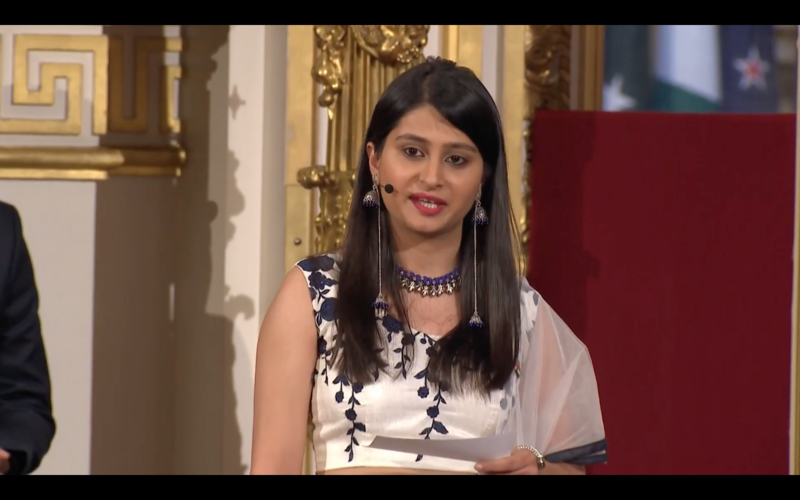 Devika co-founded Wheeling Happiness to promote inclusion and to advocate for better access to opportunities for people living with physical and mental disabilities. 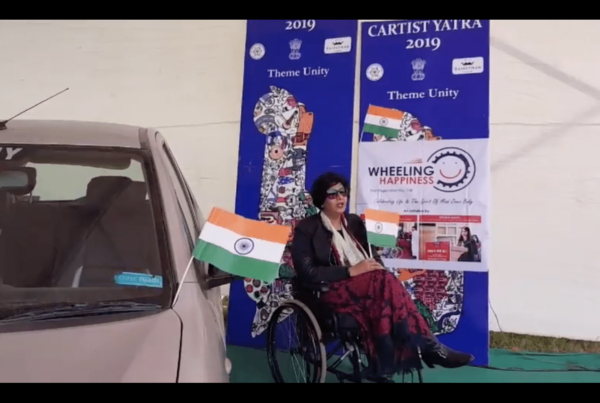 Wheeling Happiness has impacted more than 10,000 people through advocacy work, sports inclusion programmes and providing accessibility aids. 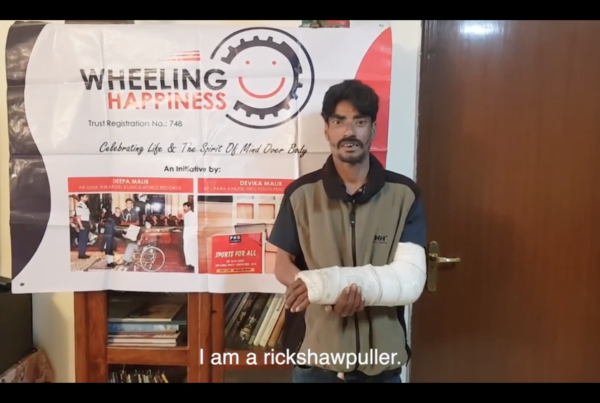 The Wheeling Happiness Foundation is the proverbial first step of a thousand-mile journey. 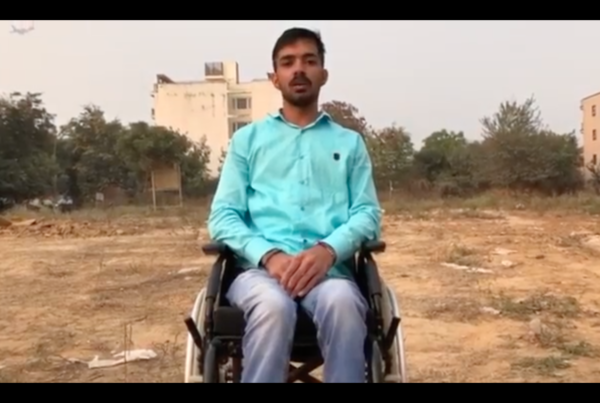 A beginning that promises a million new beginnings for those who feel they have reached a dead-end in their lives due to some disability. A brain-child of Co-Founders Dr.(h.c.) Deepa Malik and Devika Malik. Wheeling Happiness symbolizes the eternal power of one’s’ will’ that can keep the wheels of life rolling. It is about believing in possibilities, about inspiring others and being inspired in turn and above all it is about the power of doing good and sharing the goodness unequivocally. It is humbling to be able to be of service in someone's time of need! Wishing Piru Sheikh a full & speedy recovery and a healthier happier 2019 ahead!